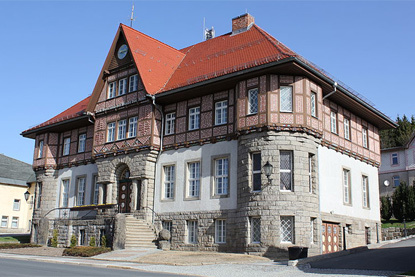 Schierke is a pretty mountain village and an access point to the Harz National Park. The Brocken Railway, one of three tourist metre gauge railways in the Harz mountains, has a station 100 metres above the village. In 1914 and 1934 Schierke was the site of the German Skeleton Championships. A popular attaction in the area is the "Brocken Coaster", a local summer rodelbahn. 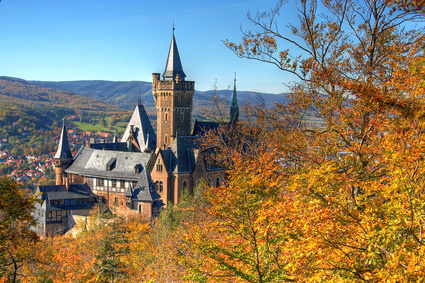 In winter, one can hire a sled and ride it down the "bob bahn" � a local tobogganing track.